A Singapore street food chef is the first in the World to win a Michelin star. 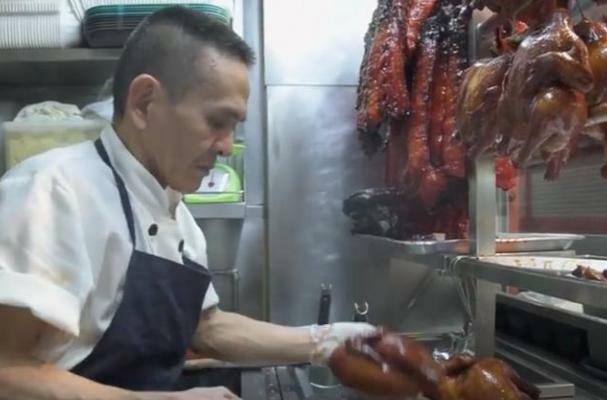 Chan Hon Meng, chef and owner of Hong Kong Soya Sauce Chicken Rice and Noodle, won the coveted culinary award in July for his less than $2 a plate signature dish - the cheapest Michel-starred meal in the world. Chan, originally from Ipoh, Malaysia, learned how to cook from a Hong Kong chef in the 1980s, so he named his dish in honor of that experience. He’s been making it for the last 30 years from his stall located in Singapore’s Chinatown. 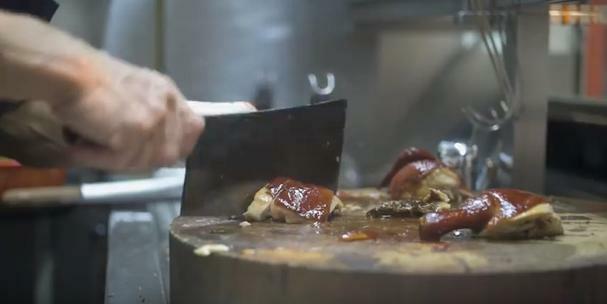 According to a video (see below) from the Michelin Guide Singapore, Chan was shocked when he received the call from the Michelin Guide about winning the star. Chan is working nearly 20 hours and sells around 180 each day in order to keep up with demand. That's about 30 chickens more per day than before the star. He says he has no intentions of raising his prices due to his new fame, even though his supplier prices have increased four times in the past few years. I come from Ipoh, Malaysia. I grew up in a village. My parents were farmers. They reared pigs, ducks, and grew their own crops. I stopped going to school at the age of 15. Because in this environment I had to help with the preparations of dishes from a young age. So I have a special interest and sensitivity when it comes to food and a keen understanding. After I left school and started working, my first choice was to be a chef. About 30 years ago when I first became a chef, there were chefs who told me the highest honor you cold attain is to be in the Michelin Guide. At that time, we didn’t imagine that the Michelin Guide would come here. We thought it was just something found abroad. For us chefs we long for the day we are recognized internationally. It’s a form of honor. As if we are in university and we are now graduating. I really think it’s an honor that I can represent every hawker in Singapore internationally and bring our cuisine to the world. My dream is to have more cuisine from Singapore and more of the undiscovered local hawker talent, not just myself, but everyone else. I dream that our food can be enjoyed on an international stage. Whether you’re a restaurant chef or a hawker, I hope that every chef will put their best effort as if he (the Michel inspector) is tasting your food at every moment. That is our most important takeaway. And only then will your food display your passion. With food, you can never stop learning. I believe it’s the skill of a chef that makes his food outstanding.